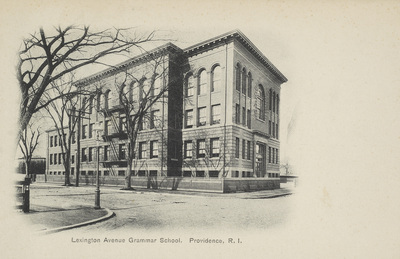 "Lexington Avenue Grammar School, Providence, R.I." by Rhode Island News Company, Providence, R.I.
Lexington Avenue Grammar School, Providence, R.I.
Rhode Island News Company, Providence, R.I., "Lexington Avenue Grammar School, Providence, R.I." (1907). Rhode Island Postcards. 458.